Who wants their home to smell bad? If you regularly clean your home say on weekends or anytime you are comfortable, there are less chances that there will be bad odour in your home. Ensure you are removing the regular odours and by chance you still find a foul smell in your home, follow the below listed steps to remove the bad odour/stains from your home. But then, bad odours are somewhat impossible to keep at bay. 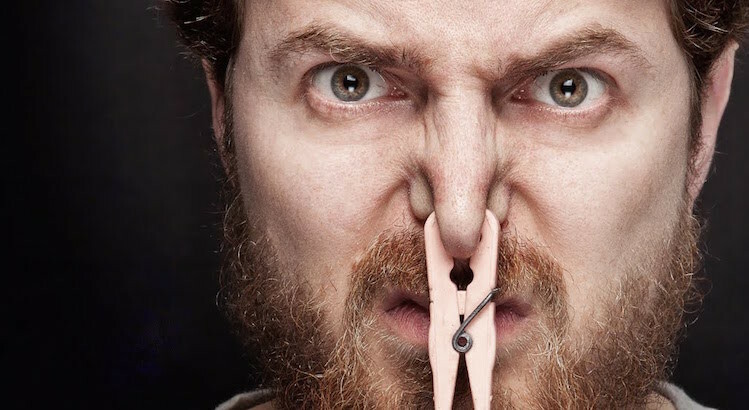 In this article we have tried to explain some super easy way outs to remove bad odours from your home quickly and easily to help you lead a pleasant and healthy environment. First and the foremost step that you need to take to remove bad odour/stains from your house is to to look from where the smell/bad odour is coming or how exactly a particular place or home furnishing item got the stain from. 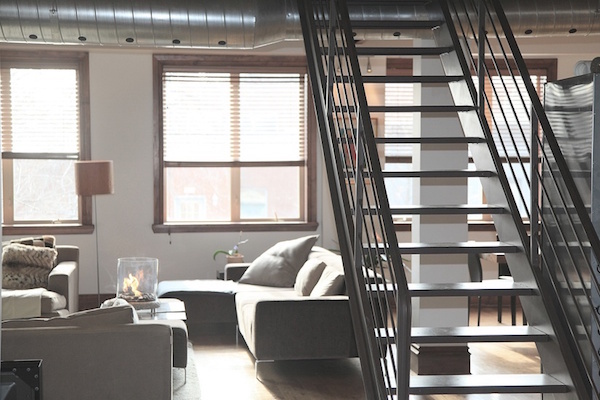 You can simply move around the room, check the floors, walls, drawers, and vents to find as to where the bad odor is coming from. 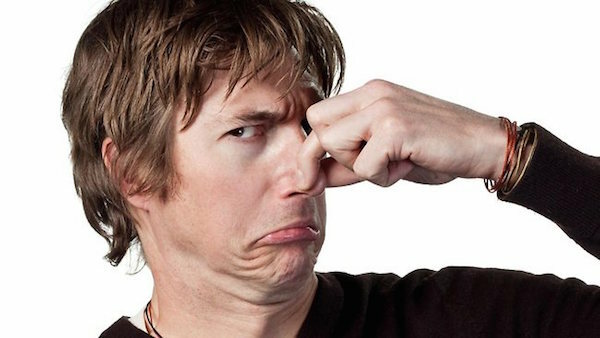 Only when you know the source of bad odour you will be able to remove it. If at all, you unable to find the source, you can call a professional to help you identify the water damage. If you find that the and odour is coming from the sink area, you need to clean it with either the home made cleaning products or get from the market and do the needful. Ensure you remove hair from the sink drain with hair-clog removal tool, and clean the p-trap that accumulates grease, soap scum and other things to remove bad odour from sink area. Firstly, ensure to remove old and smelly foods, old or expired food items, clean the fridge and keep a box of baking soda for a few hours in the refrigerator and it will absorb all odours. Regularly, clean up spills , seal the leftovers tightly and throw take them out if not used for long, keep a check on temperature. If you smell the bad odour from the fabrics, you can soak them in a mixture of vinegar and water and do the laundry with detergent. Also, there are odour eliminators available in the market that will absorb unpleasant odours without damaging the clothes, linen and other fabrics. 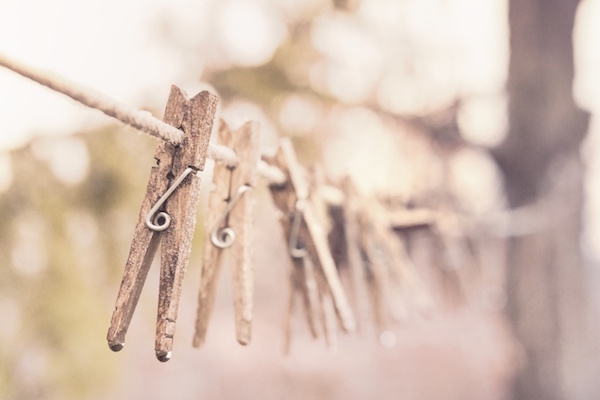 You can also check our article discussing some easy ways to make your laundry room organized. If you see airflow is inhibited and there is no room for moisture to escape, you need to ensure that from now on you keep your home well ventilated. Open up the doors and windows to allow fresh air to come in. It will help remove bad odour from the room. You can neutralise odours in appliances by firstly cleaning them entirely with a clean cloth, soap and water thereafter wiping down the inside and outside of the appliance with baking soda mixed in water. Place this mixture sit inside the appliance for a few hours and then rinse it clean. Open the window to let a some fresh air circulate through a room, sprinkle some baking soda over the carpets and let it sit overnight followed by vacuum cleaning the next morning. Dishwashers ask for regular cleaning They should be cleaned just like anything else around the house. Here’s a few things you can do to prevent dishwasher odours. Firstly, make sure you scrape all food off plates and silverware before putting the dishes in dishwasher which otherwise will get stuck in there. Every now and then, clean the dishwasher, in and around the seal with a liquid dish soap mixed with warm water, clean the trap from the dishwasher. You can sprinkle baking soda around the bottom of the dishwasher and run a hot water cycle to clean it. 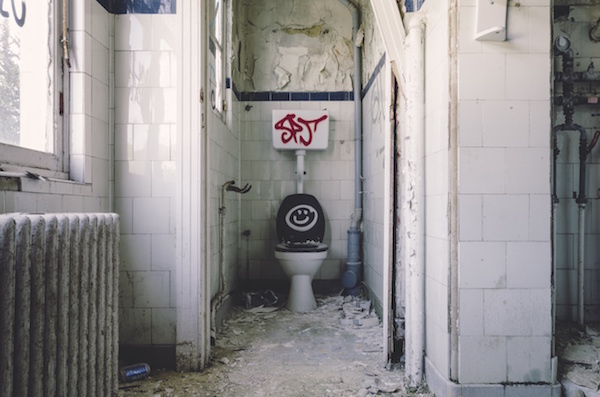 Firstly, clean the toilet area on the regular basis; outside and inner part should be kept clean for good hygiene. If the area still smells bad, add a cup of bleach to the water in the bowl and let that sit for sometime and clean it when you are done with the rest of the toilet. If you have pets at home, you will need to be really cautious to train it well, taking it outside for urinating and to get fresh is definitely the best way out. If your pet doesn’t have this habit of peeing outside and you are sick and tired of the bad urine odour and stains, you can spray the bad odour removers. For stain removals you can blot with white paper towels without rubbing that will spread the stain. I have even listed some home cleaning tips for pet owners that you should check out and one gadget is covered in the article called Pets Portable Extractor that will help you to find pet stains and remove them easily. Empty the trash can on a daily basis and keep it clean. You can put a plastic bag to ensure trash is thrown not directly into the bin instead in the plastic bag that is easy to remove. When you remove the old bag, don’t forget to put a new one for further use. Garbage disposal area for food waste is one area in the home that will obviously stink, but fixing the issue smart way will help you fix the problem. Not running hot water while using the disposal, squirting a little dish soap in the disposal, not pouring down the grease, putting citrus peels down the disposal, putting white vinegar ice cubes will help keep the bad odour at bay. Also, you can pour four tablespoons borax down the drain and let it sit for an hour, thereafter rinsing with hot water will help clean the garbage disposal area. Baking soda and vinegar are the best odour and stain removal products that help home owners in removing stains and bad odour. The best way is to open the windows of your house whenever the weather allows. It will help to prevent bad odours from returning. 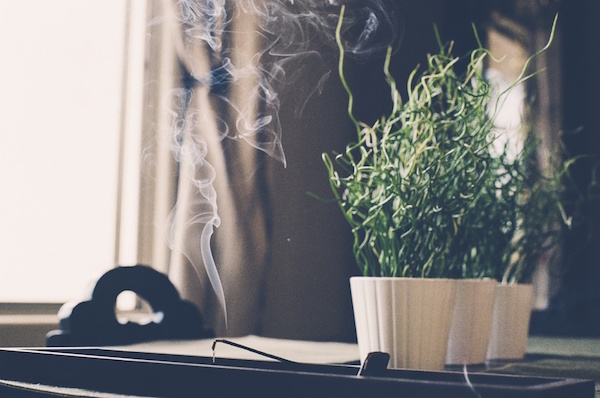 Buy Dehumidifiers and place one in the room during damper weather to remove bad odor and get that fresh feel. Hope, the quick tips listed above will help you remove various kinds of bad odours from your home, providing you a healthy, hygienic and pleasant atmosphere.